Decorative concrete options keep growing every day, which means that the choices and varieties available to customers can become bewildering. As their most reliable source of information and as the concrete contractor, you have always to be at your best to ensure their satisfaction. 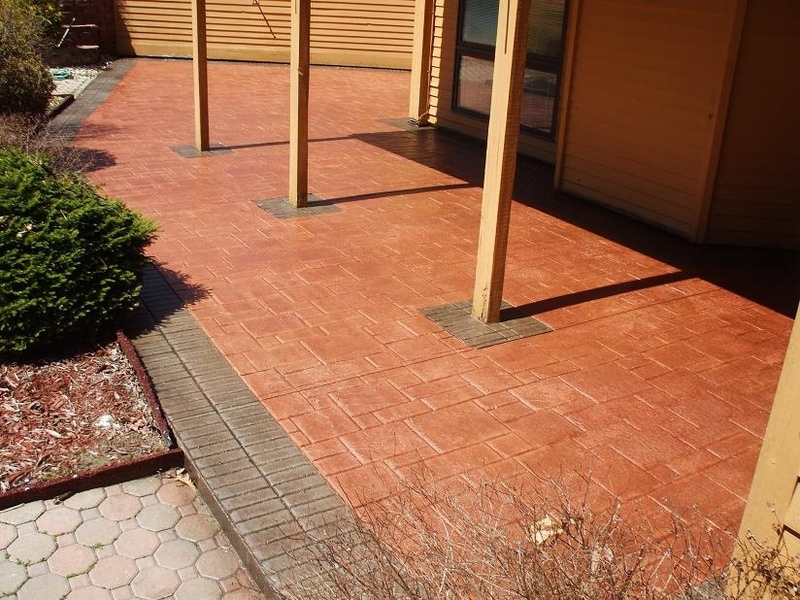 The stamped concrete ma are in currently in great demand. This will help you to grow your brand and build your reputation. Use these five tips to stay ahead of the competition. 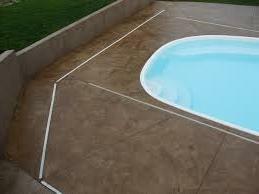 The realization that decorative concrete is more lucrative often clouds the fact that you also have to put in more effort to understand your products and their application if you are to get that fat check. Ask yourself whether you truly understand all that pertains to the process and the products you deal with every day. If your knowledge in your industry is weak, you cannot realistically expect a professional outcome. Read the product labels, review the spec sheets and seek factory advice on a novel and different ways of application. As a contractor in decorative concrete, you have to stay abreast of the latest products, applications, and techniques. Sometimes you may have to go for training, and also carry out research on the best products and material that are suited to the local climatic conditions. 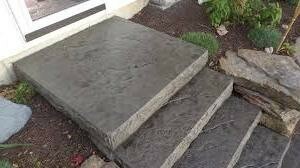 It means seeking the best supply sources and building an experienced workforce with the necessary practical knowledge of various decorative concrete techniques and finishes. And it also involves communicating with the whole construction team to prepare and execute the job according to the specifications. As a flooring expert, educating your clients may be your most critical task. They rely on your professional expertise and regular updates about the progress of the project as well as tips on post-installation maintenance. When you and your clients are on the same page regarding expectations before the work begins, you will have a good relationship throughout the project. After completing work on a given decorative concrete floor, always make sure that your client understands the maintenance schedule and procedure. This should also be part of the agenda when you and your customer are planning for the project in the initial stages. Some floor finishes may require regular reapplication, and there needs to be an agreement on who will be responsible for this aspect of the floor’s care. This is important because it protects the beauty and durability of the floor. 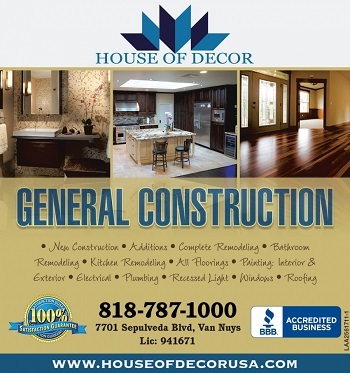 The durability and beauty of decorative concrete flooring have increased their popularity. 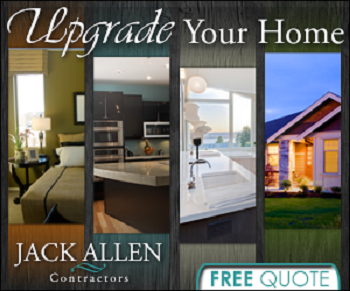 Your part is to ensure that you do professional installations and provide helpful communication at all times.